casual elegance meets florida living. 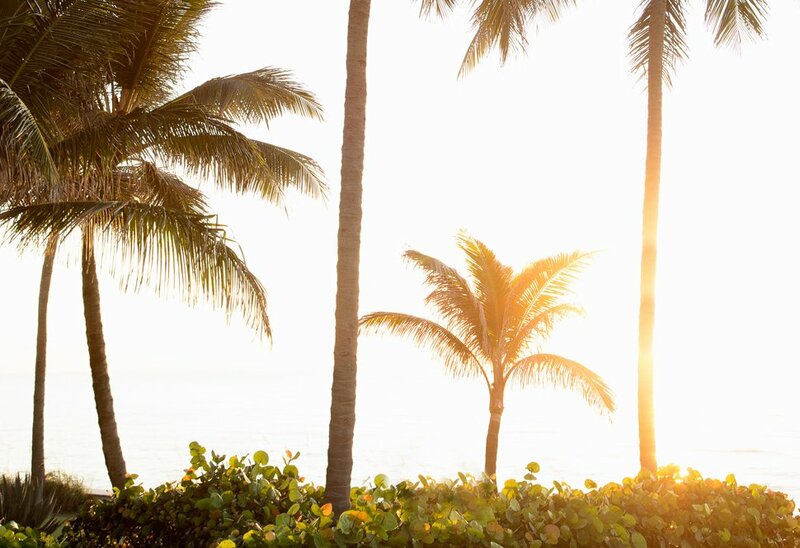 the palm beaches – perfected. 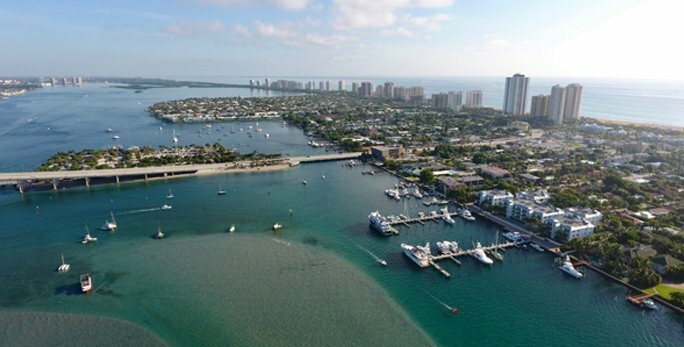 The shimmering golden sands and deep blue waves surrounding Singer Island are among Florida’s best kept secrets when it comes to oceanfront luxury. 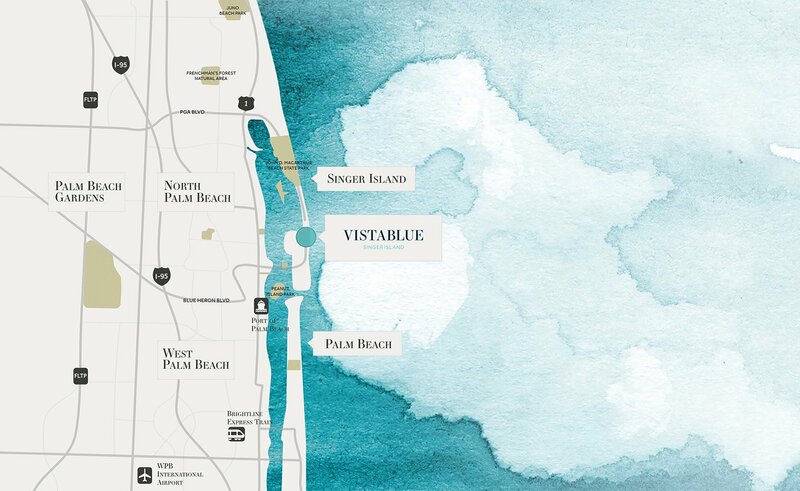 Minutes from the fine dining, designer fashion and championship golf courses in the nearby city of Palm Beach, and conveniently close to Worth Avenue, Clematis Street, PGA Commons and beyond, VistaBlue is connected to all that makes South Florida great. At the same time, it is also your quiet retreat from the hustle and bustle of daily life. 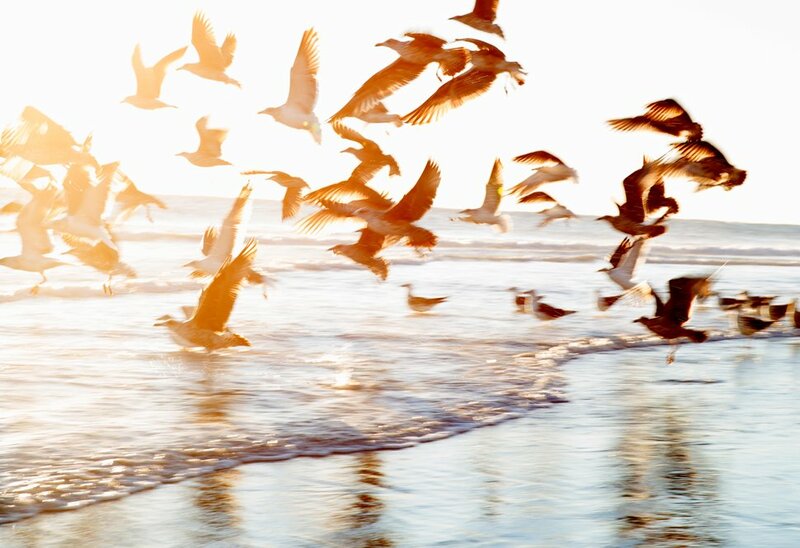 a carefree lifestyle. connected, yet relaxing. 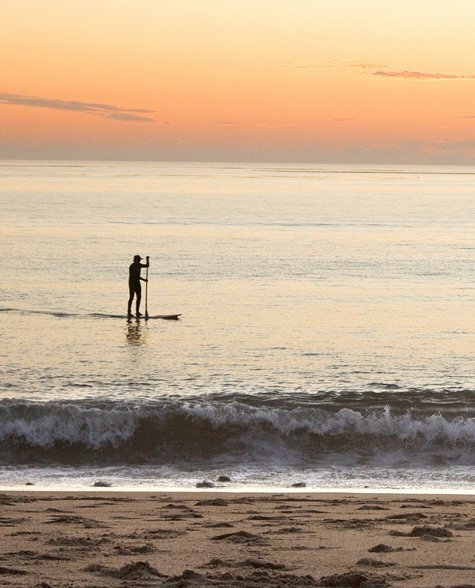 The peaceful sound of the Atlantic Ocean coming ashore reminds you that VistaBlue is your place to connect to nature, unwind and be totally at ease. Indulge your sense of adventure by boating, diving and fishing the pristine waters. Or, spend your days relaxing on the beautiful beach. 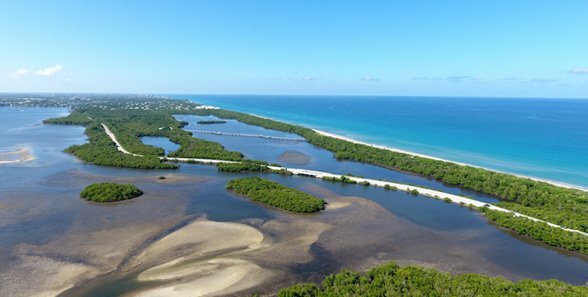 Explore wildlife in the John D. MacArthur State Beach Park and Peanut Island State Park just a short ride from VistaBlue. unwind at your island paradise. a carefully curated island lifestyle.